Niagara's aspiring scientists and researchers will be showcasing their work at Brock University this weekend. 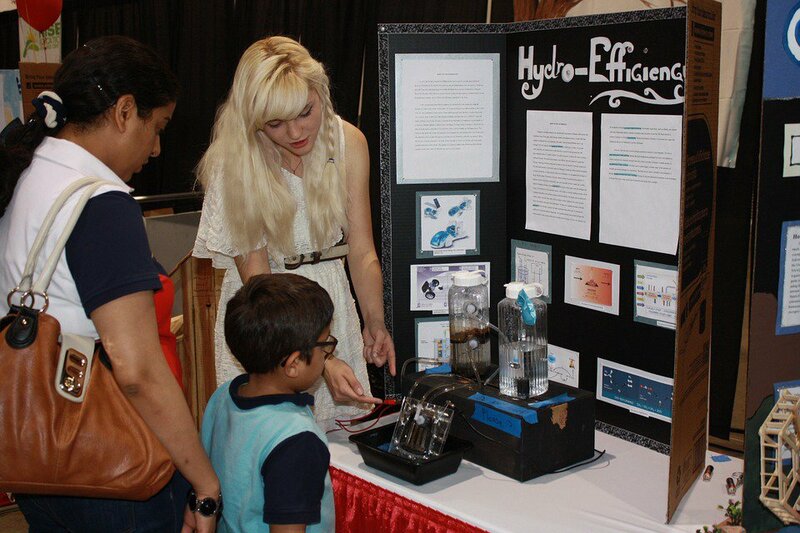 The 59th annual Niagara Regional Science and Engineering Fair will kick off tomorrow. Students from Grades 6 to 12 will have their projects on display at Pond Inlet from 9:00 a.m. to 4:00 p.m.
An open house will follow on Sunday from 1:00 p.m. to 3:00 p.m. The winners will be announced at St. Catharines Collegiate on Wednesday. The ceremony will begin at 7:00 p.m. and should wrap up by 9:00 p.m. The top students in the Niagara Region will move on to the Canada Wide Science Fair in Fredericton, New Brunswick in May.